During the summer, many North Strand residents contacted me about the potential use of the Readymix Site along East Wall Road. As indicated in my North Strand Matters newsletter, I followed up with the Chief Executive of Dublin City Council, requesting clarification from the Council as to what it intended to do with the site. 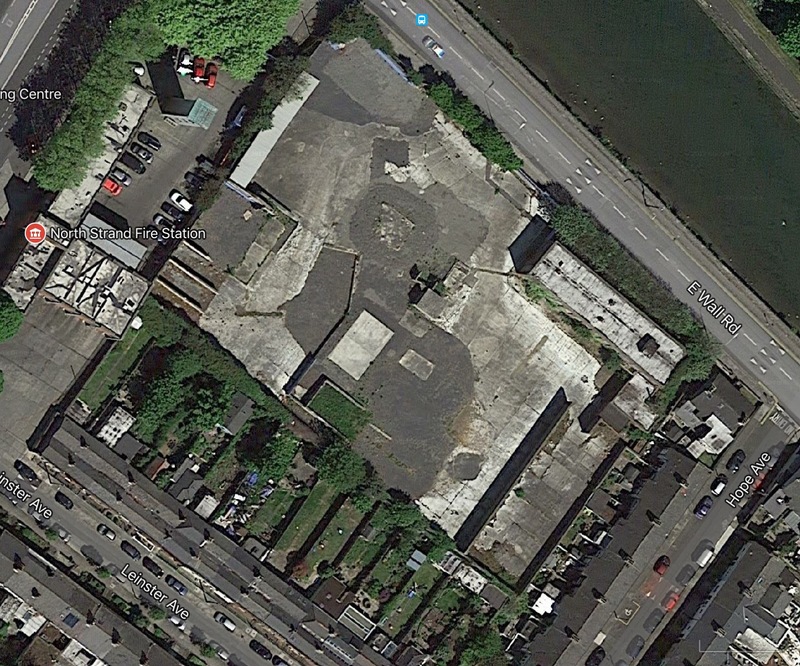 The former Readymix site is located at 5 – 23 North Strand Road. There is no current planning permission on the site. The last planning application reg. ref: 4426/05 for a development of 130 apartments was refused by Dublin City Council. The site is currently in the ownership of Dublin City Council and was placed on the Vacant Sites Register, established under the Urban Regeneration and Housing Act, 2015. The site is zoned Z4 (To provide for and improve mixed-services facilities). The Readymix site is one of the few remaining sites of significant scale within the City Centre in the ownership of Dublin City Council. It is conceivable, in my view, that proposals for the delivery of housing on the site could be presented to Councillors. Let me, however, assure North Strand residents that I will work to keep you updated of developments in this respect. This entry was posted in Dublin City Council, East Wall, Housing, North Strand. Bookmark the permalink.